To unlock your door via Alexa you have to set a PIN. This is required by Amazon for security reasons and protects your home from unauthorized entries, since Alexa has no speech recognition. 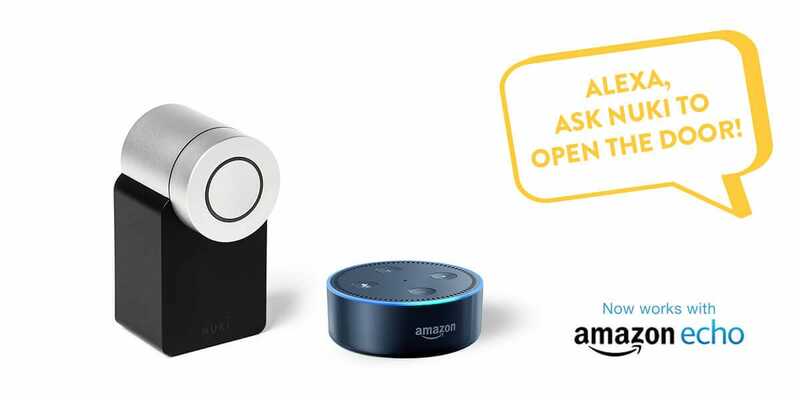 The PIN protection is very important to us for the integration of the Alexa Skill, since it complies with our strict Nuki security concept.